1. 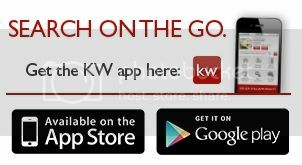 Your Tucson Real Estate Expert - When you're looking to Sell your Home in Tucson, you want someone with the most local knowledge, experience. As a native of Tucson, you'll get someone who cares about you and your goals. We will discuss Tucson home prices, home values, current trends, and the Tucson Real Estate market and how it affects you, your home and how we will market it. We are an A+ Rated BBB Accredited Business. 2. Internet Advertising - Since the majority of home buyers starts their search on the Internet, top placement on search engines is essential. 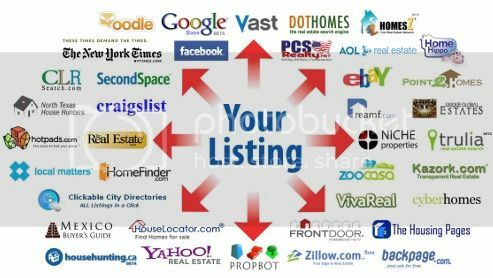 You'll gain your unfair advantage of the market share by placing your home on over 350 websites! This will maximize your exposure and bring the largest number of potential buyers to view information about your home. 3. Email Campaigns - It's important to "work the network." Not only will your home be marketed broadly, but a constant and consistent reminder will be sent out to a broad range of prospective buyers and agents working with clients in your area. We can work together to identify the right people to target your home and get in touch with them by email to drive excitement and interest. 5. Short Sales - Are you upside down on your mortgage or behind on payments? You have a lot of options now days. With you're Free No-Obligation consultation, we will discuss all your available options, whether you're looking to save your home, do a loan modification, or Short Sale. I am here to help and take the stress out of a difficult situation. As a Short Sale specialist, you will receive the proper knowledge, support, and utmost care and compassion in helping you save your home or selling your home. 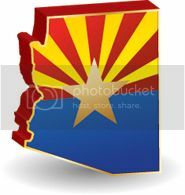 Know your options, click the link below for a great list of options and Foreclosure Alternatives in Arizona. 6. 90 Day - Sell Your House Guarantee: Contact me today to discuss this exciting program that has helped many Tucson residents sell their house in the shortest amount of time for the most amount of money.